The Emir realized that the power of the state is reflected in the military strength of the state also it gives a great image to the state, the Emir used the military to enforce order and security throughout the Emirate in order to stop the chaos that spread in the country after the fall of Turkish rule in Algeria. 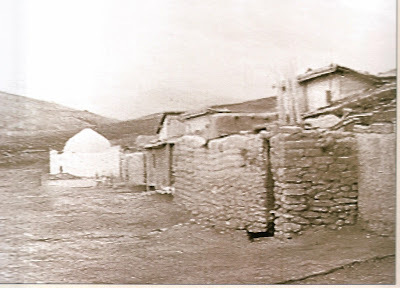 When the Emir established the Emirate the social organization in Algeria was only based mainly on tribe so the individuals were only attached to their tribes, the idea of nationalism was not known at that time, if the was a war or conflict the tribes used gather together with their men and cavalry then go to war after when it ends the men immediately returns to their tribes and continue with their daily work, the military service was not applied with the tribes. The regular army of the Emir is formed by volunteers, recruitment it is meant for young people from all regions and all tribes they were called for jihad (Holy War) against the French invaders of the country under the banner of Emir Abdelkader. Recruitment has no requirements and is for all ages and in all regions of the Emirate. 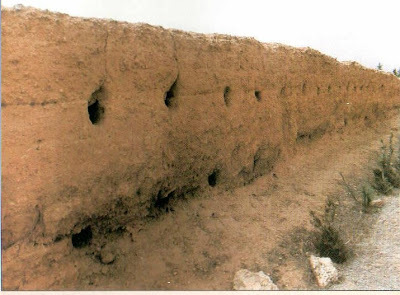 Therefore the Emir had to organize an army to protect the Emirate because he knew that he would confront the French armies that were better trained and better equipped commanded by experienced officers and generals. 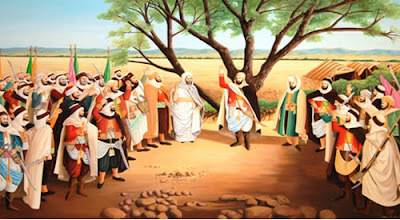 The Emir began organizing the army of the Emirate, the Emir was the first leader to establish a national army in the modern history of Algeria he also built factories in order to manufacture weapons using the experience from French, Spaniards and Italians. The Emir divided his army into three divisions: Infantry, Cavalry and artillery. 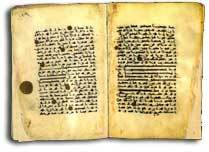 Then he developed military law which contains of details regarding the discipline, recruitment, polices, salaries and weapons. 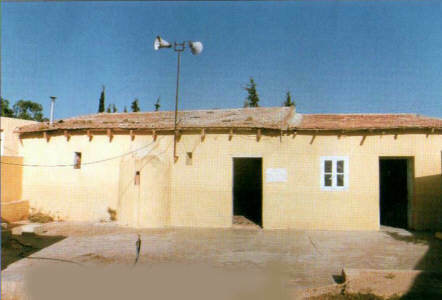 The artillery unit of the Jaish Al-Mohammadi are the deserters from the French army who were Turks and Kouloughlis they were experienced in maintaining light and heavy canons. Each artillery unit has 12 soldiers operating it. 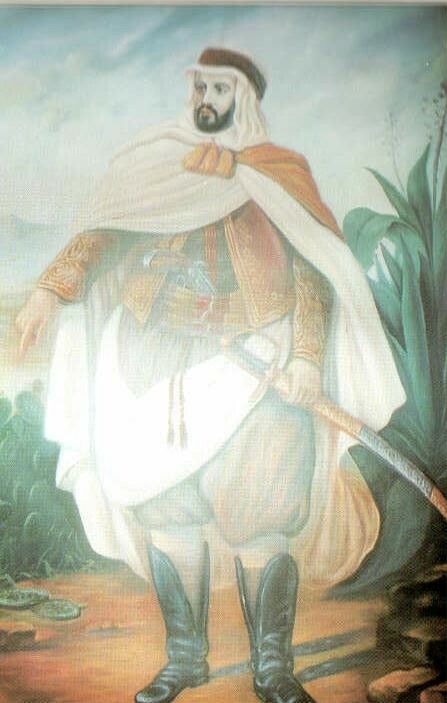 Emir Abdelkader classed a unique uniform for each type of soldiers, the uniform cloth was made from Linen and gasket. It consists of a jacket made from a grey wool including with a hoody and trousers are also made from wool are in blue also Sedria (vest) are in red. Every three month a soldier is given a shirt and a pair of shoes that are in yellow leather including a burnous (long cloak made from wool). The Cavalry uniform consists of a red jacket with some black stripes on the sleeve seams and back, also a red vest decorated with blue hair on it. 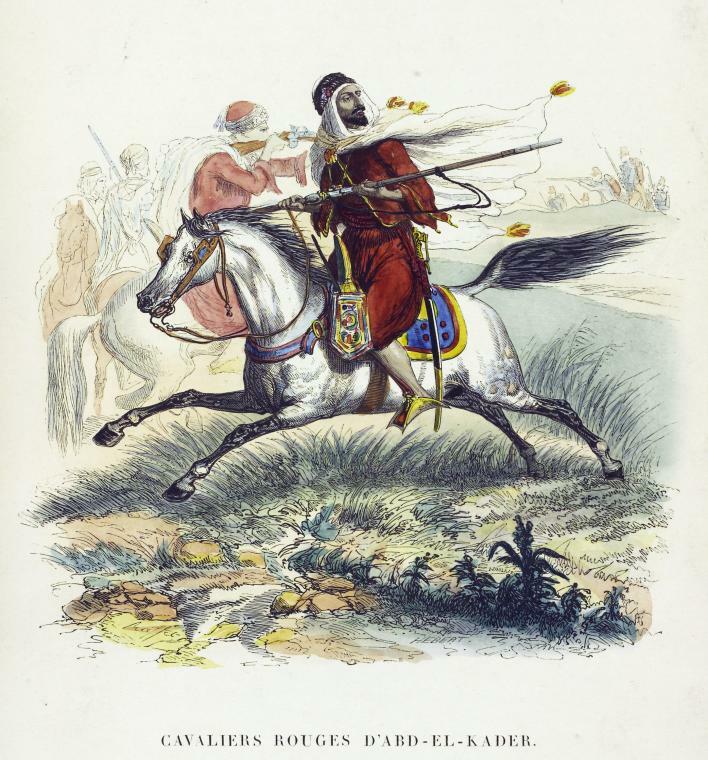 Each Cavalryman is giving a haik which covers his head and his shoulders which is made from camel’s hair including a turban. 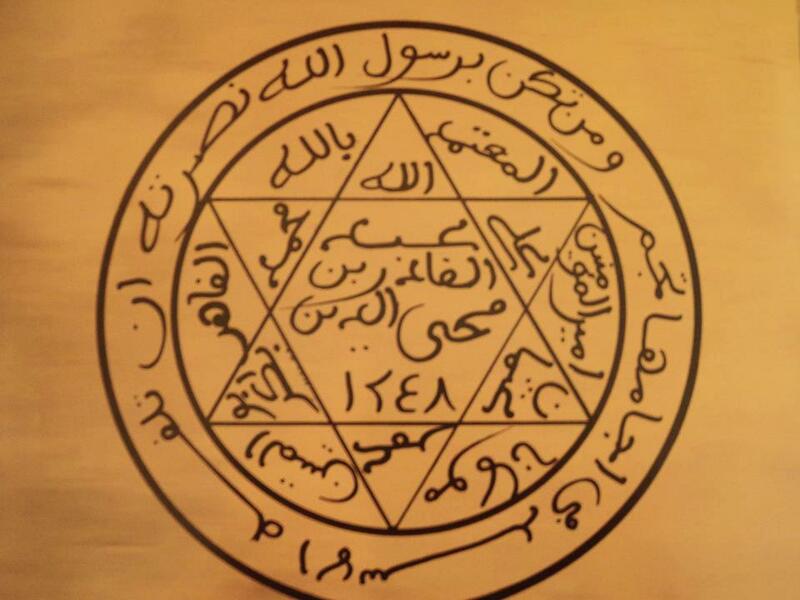 The Jaish Al-Mohammadi was formed of 8,000 soldiers, 2,000 cavalry, 22,40 light canons and 20 heavy cannons. 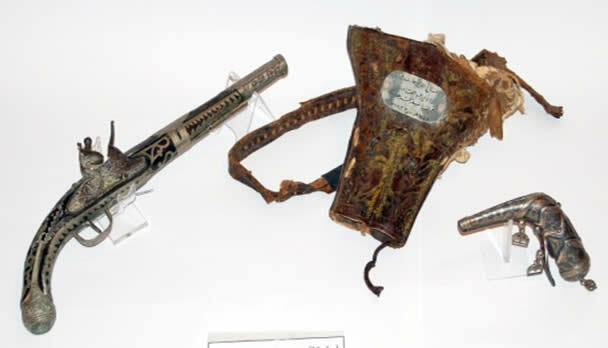 Each soldier had a bag that has a leather bag which can be worn with a belt worn over the right shoulder, the soldier is also equipped with a rifle with a bayonet, pistols and a yatagan (curved blade) attached to the belt of the soldier, the cavalryman is armed with a rifle, yatagan and a pistol. For food each soldier receives 2 Kesra (Algerian bread) and a kilo of flour and semolina in order to cook couscous twice a week, also a group of 20 men share the sheep between them. 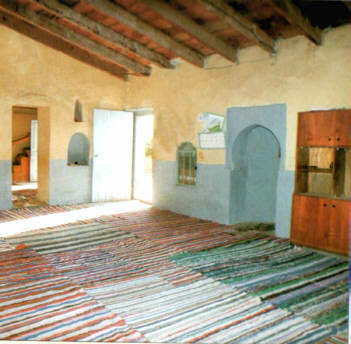 In Garrison soldiers often live in rooms that have a mats and carpets, at the camp about 20 soldiers live in a war tent. Each badge of embroidered sword on attached on each shoulder of the following soldiers including silver rings on their left hand. Has also sought effort to import weapons from the only country that opposed the French invasion of Algeria which was England, but he failed. The Emir endeavoured to build an Arsenal of ammunition and weapons, both in the Mascara and Takdempt with the assistance from foreign expertise so the Emir hired men with industrial experience in making weapons like the Spaniards, Italians and also French, the Emir also choose the best strategic locations that are fully fortified like the city of Miliana which he built an weaponry factory in its suburbs so he can manufacture ammunition and weapons. The Emir’s factory started to manufacture Algerian weapons, the Algerian Army also used weapons that were captured by the Emir’s army after the battle with the French. 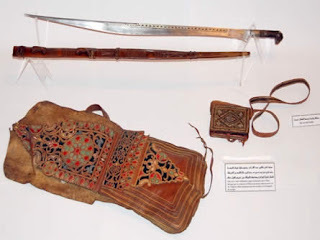 Emir Abdelkader trained his army well and also set up special military combat and tactics, he also benefited from geographical locations like mountains and fields. The Emir always used to ambush the enemy forces and attack them surprisely this tactic which is known today as “guerrilla warfare”. 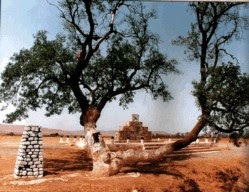 Pledge of allegiance ceremony began in the Valley of Farbouha under the Tree of Al-Dardar which is a great tree where people used gather under it for discussion. 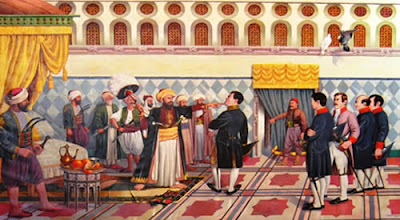 In 28 November 1832 people pledged their allegiances to Abdelkader who was at the age of 24 then his father called him Emir (Prince) which then followed by his relatives, tribal leaders and then the rest of the people. After when the people pledged their allegiance to Emir Abdelkader which he went to the Mascara Masjid and spoke to a huge crowd of people, urging them to discipline, commitment, Jihad and work then after when the Emir finished his speech he sent messages to the rest of the tribes that did not attended the ceremony to inform them about the pledge, the people then chose Abdelkader as their leader that will lead them to build a new state and to fight the French invaders. 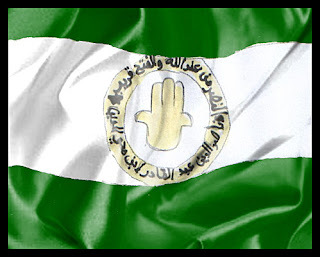 The Algerian power was growing in the Mediterranean Sea that was worrying for the Europeans who have interests in the Mediterranean Sea so they decided to face the Algerian power that was growing increasingly. Destruction of Algeria was a target for all European kingdoms so they decided in the conference of Vienna in 1818, the Europeans were competing with each other in order who is the first to invade Algeria because of its strategical location so the Kingdom of France was the first to invade Algeria after when Algeria lost almost all of its navy during the Battle of Navarino in 1827. A new Algerian state was formed at the beginning of 16 century and during the 17 century Algeria separated from Ottoman Empire and established an independent state which was called Regency of Algiers, the governors were appointed through elections and Algeria has been able to build a powerful navy that reached its influence to the Mediterranean Sea and imposed taxes for European kingdoms in order to let their ships go through the Mediterranean Sea, this made the European kingdoms seek to setup agreements and treaties with Algeria. 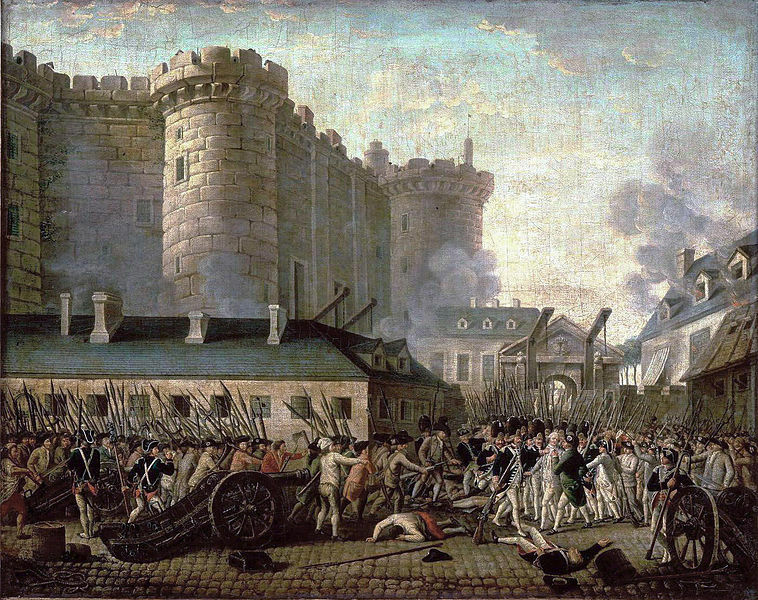 The Algerian French relations begin in 1561 when Algeria decided to support the French Revolution in 1789 when the European Kingdoms agreed to besiege the French revolutionist government which was looking for financial support but they only find Algeria as their only ally so they asked for help. The governor of Algeria responded to the French request where he offered them loans (Ex-dividend) and also he decided to supply France with wheat so French people don’t die from starvation because their government was besieged from their neighbouring European kingdoms. But France has repudiated against Algeria and decided not to repay its debt with Algeria which resulted in conflict between the two countries. 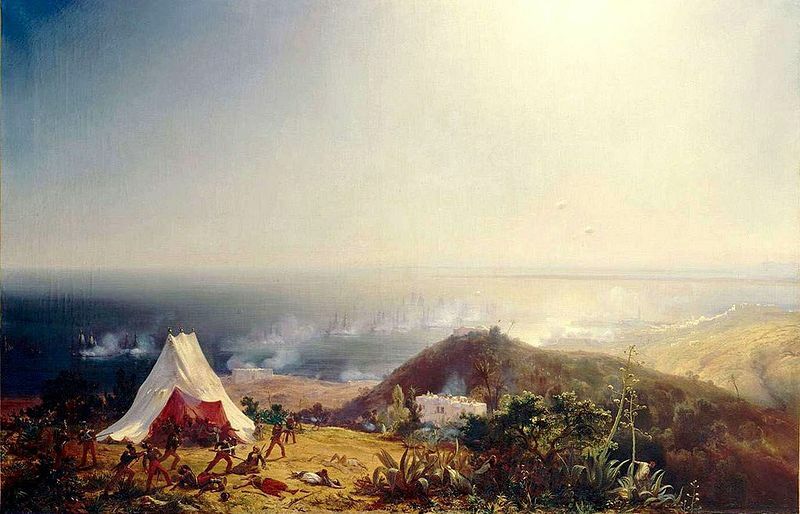 France wanted to capture the fort of El Kala which France wanted to make it a base to control the Mediterranean Sea, all French rulers have dreamed to invade Algeria starting from King Louis XIV to Napoleon Bonaparte who insisted to occupy Algeria in order to eliminate the British presence in the Mediterranean Sea. 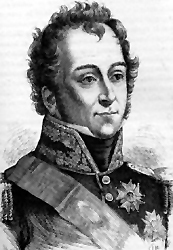 King Charles X was the ruler of Kingdom of France in 1824, he felt that there is an opportunity to launch a military campaign against Algeria so he can be able to eliminate his political opponents, absorb anger of French people, block the British supplies and to revenge for the fan affair which was a political insult to France. France was seeking hardly to make Algeria a French colony because of its wealth of raw materials which France needed to boost its economy which was in crisis. France had by providing a large amount of money by exporting all products from Algeria to European markets. 19 June 1830 the French forces defeated the Algerian army in the Battle of Staoueli, which they made their way to the city of Algiers which was defenceless. 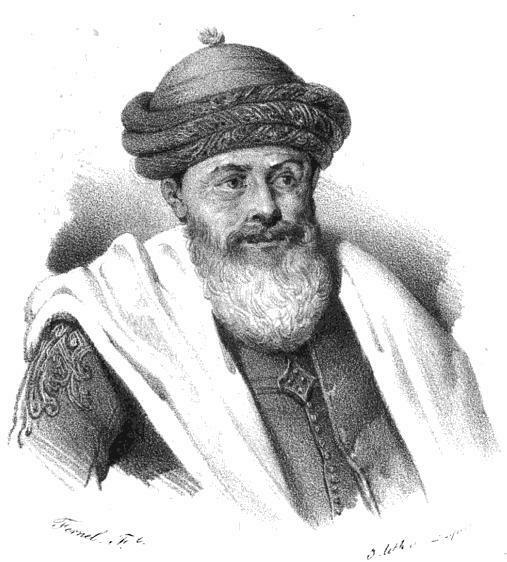 General Louis de Bourmont captured Algiers without any resistance in 5 July 1830 and made Hussein Dey sign a Treaty of surrender which allowed the French to occupy the city where the flag of France was raised over the city towers, the French did not respect the treaty between them and Hussein Dey so they stole the treasure of Casabah which worth 52 million Franc gold, expelling the Algerian army and seizing their property and finally transforming Masjids to Churches. 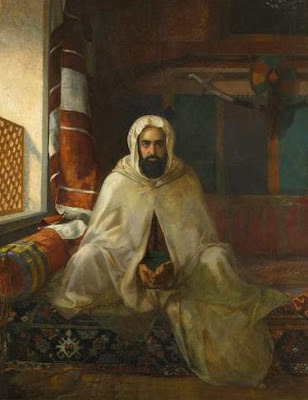 Emir Abdelkader was an Algerian Islamic Scholar, Political and Military leader who led a war against the French invaders in Algeria which he resisted for 15 years, he is also is the founder of modern Algerian state he was called the “Modern Jugurtha” by the French. In Algeria he is considered as a symbol of the Algerian resistance against the French colonialism. The family of Emir Abdelkader are the descendants from Idrisid dynasty who ruled Morocco and Al-Andalus (Spain), Abelqawi I are the ancestor of Emir Abdelkader who came from Morocco and settled in Fort of Bani Hammad near Setif after the conflict heated in Marrakech. 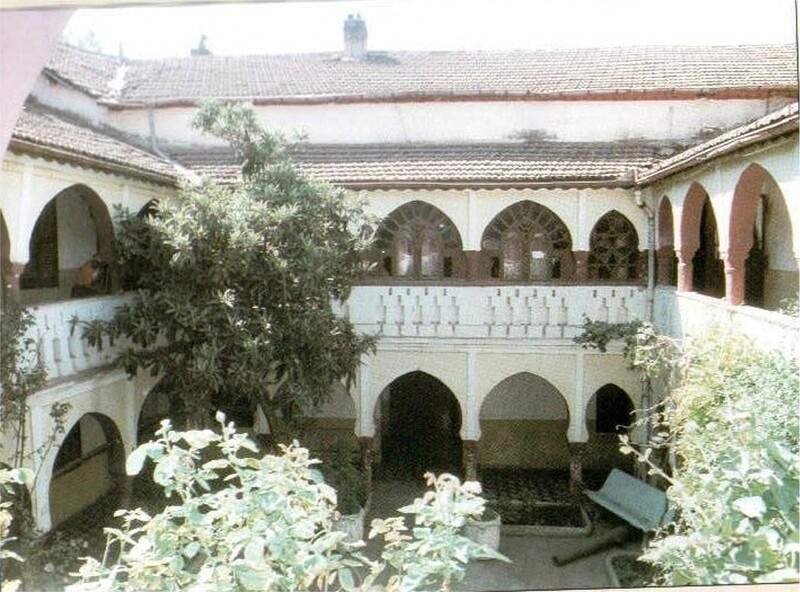 The Family of Emir was known for knowledge and Jihad which gained respect from the people around, Muhieddine father of Abdelkader gained influence over the tribes that was located in western Algeria. 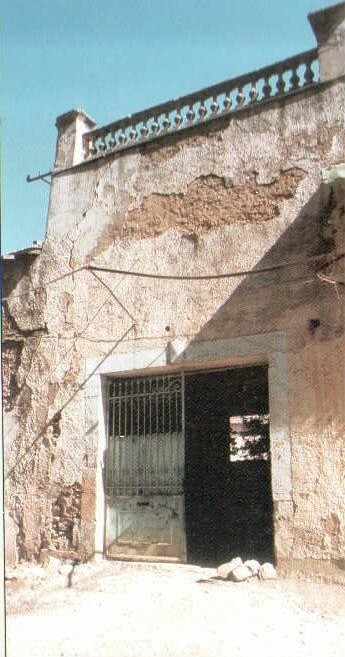 Muhieddine married four wives and he had six children, Abdelkader was the fourth child and his mother Zahra daughter of Sidi Mohammed Ben Doha Al-Hassniya was the third wife of Muhieddine. 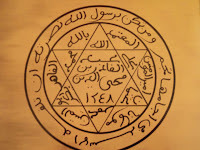 Emir Abdelkader son of Muhieddine son of Mustafa son of Mohammed son of Mokhtar son of Abdelkader son of Ahmed Al-Mokhtar son of Ali son of Ahmed son of Abelqawi son of Abdelkader son of Ahmed son of Mohammed son of Abdelqawi son of Messaoud son of Taawus son of Yaqub son of Khaled son of Yousef son ofAhmed son of Bashar son of Mohammed son of Al-Akbar son of Abdullah son of Hassan Abelqawi son of Ahmed son of Mohammed Ben Idris Al-Asghar son of Idris son of Hassan Al-Muthana son of Hassan son of Fatmia daughter of of Prophet Mohammed (Peace Be Upon Him). Emir Abdelkader was born in the town of Mascara near Oran (western Algeria) on Tuesday 6th September 1808, his family originally from Amazigh (Berber) tribe of Beni Ifren which they were part of the Zenata tribe, also his family are descendants from Idrisid dynasty which they are descendants of the Prophet Mohammed (Peace Be Upon Him). Emir grew up in a religious, knowledgeable and cultural environment he was also taken a great care from his father which he tried to raise him in a way that he could be able handle all the responsibilities and to able to lead his family after his death, that is the reason the Emir Abdelkader was only taken care by his father and nobody else. 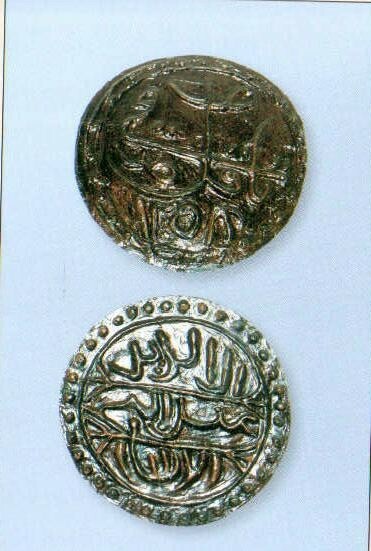 When the Emir reached at the age of four he joined the Zawiya (Religious school) of his father in Mascara, he was genius at very young age where he taught to read and write at the age of five which allowed him to study Tafsir (Interpretation of Quran) and Haddith (Teachings of the Prophet). 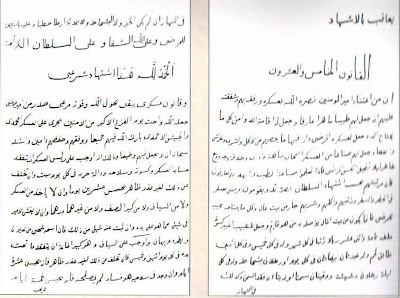 At the age of 12 he became a Hafez (memorized whole Quran by heart), the Emir loved to sit in library of his Zawiya and to read Islamic books regularly. After two years the Emir was qualified enough to give lectures in Masjid about different Islamic jurisprudence. 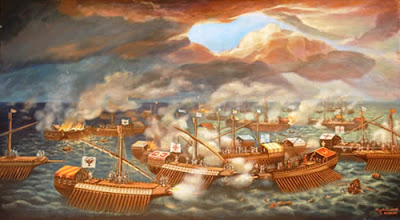 After when finished his religious education he father encouraged him to start his military training which was like riding horses, shooting and sword combat, also he joined horse racing competitions which was organized at that time. 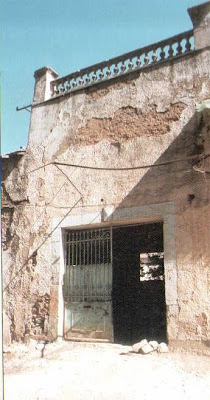 When the Emir was properly grown physically and mentally his father decided to send him to Oran so he can continue his education, so he joined the school that was managed by Sidi Ahmed Ben Khoja the Emir studied in that school for two years where he learned different subjects like philosophy, numeracy, geography and politics he also studied Islamic jurisprudence deeply on the hands of Sheikh Ahmad bin Taher Batawe who was a famous scholar at his time. 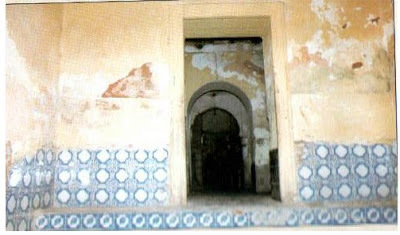 The Emir returned to his home in Mascara after when he stayed in Oran for two years (1821-1823), his father Muhieddine decided to marry his son Abdelkader after when he seen his becoming a young man that is physically and mentally grown, he was arranged to marry his cousin Lalla Kheira she was a girl of beauty and good manners then the Emir decided to merry her and his wedding was organized in a Islamic way and his age was at that time 15 years old. 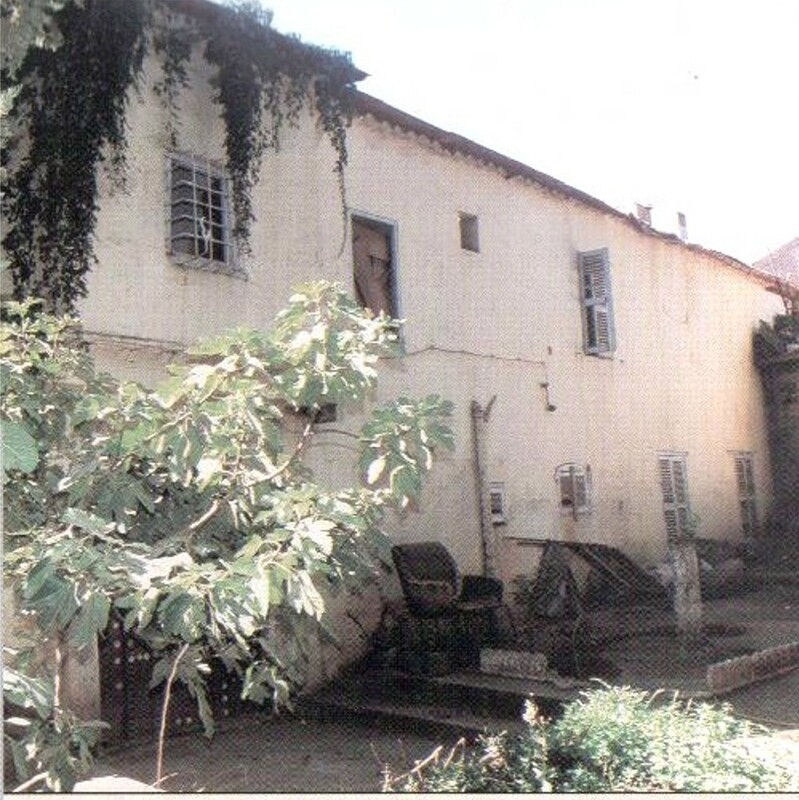 In spite of the wealth which the family of Abdelkader had, they did not use if for enjoyment and luxury but they lived a simple and modest life at all time. The hobbies that the Emir loved to do when finishing his religious duties was to go to forest for hunting, he used to take three servants with him and go for hunting birds, gazelles and other wildlife animals. 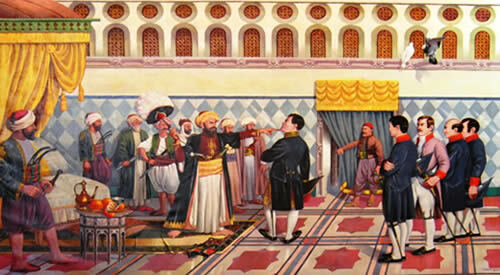 The Turkish Authority in Algeria was not comfortable with meetings that was held by the Emir’s Father Muhieddine and the talking that was going on there so they decided to put Muhieddine and his son Abdelkader under house arrest in 1821 in Oran, the Emir lived in Oran for while which made him join the Scholar Council where he learned Arabic literature, poetry and science. The Emir adapted to the city life and society he was also watching the corrupted Turkish rule so he was wondering if there are any way of reforming and developing the country. 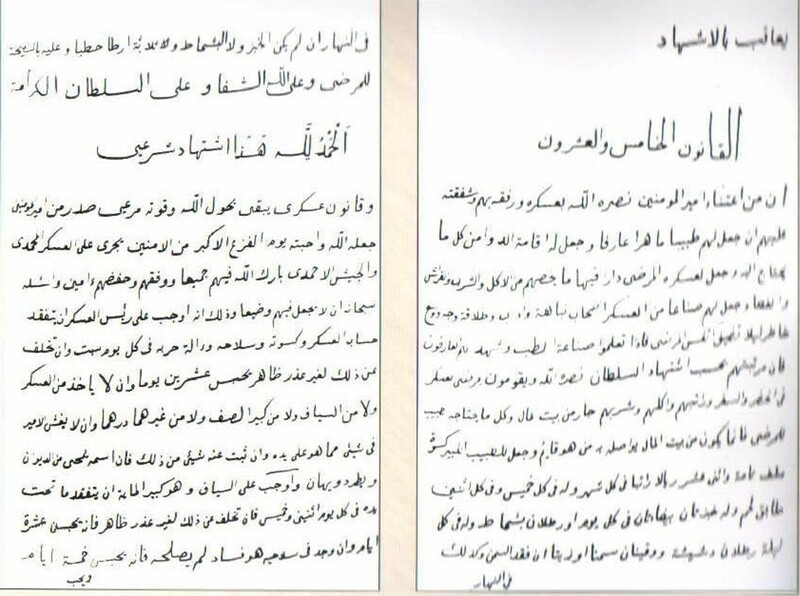 After two years, the Turkish authority has allowed Muhieddine and his Abdelkader to go to perform Hajj (pilgrimage) after the intervention of some nobles like Mustafa Ben Ismail and other nobles. Muhieddine and son Abdelkader started their journey staring in 1825 from Oran then through Médéa until they reached Tunisia where they joined delegation of pilgrims. 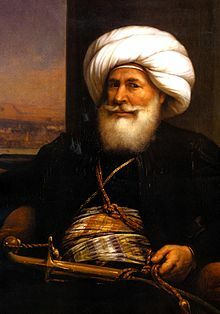 Abdelkader was 18 years old when he travelled with his father to the Arab world, then after 15 days they reached Egypt at the city of Alexandria where they rested there for few days, then they continued until they reached Cairo where they met the ruler of Egypt Mohammad Ali Pasha who was a leader that had an excellent administrative and military skills, they also had a chance to meet Egypt’s grand Islamic scholars. Abdelkader and his father Muhieddine left Egypt but they are carrying in themselves good memories during their stay in Egypt they were also impressed by the quality of life and development in different aspects of life there, not like in Algeria where the Ottomans controlled everything there by military force. 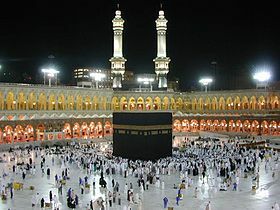 After when they left Egypt they headed for Mecca in order to perform Hajj and he also visited the grave of the Prophet Mohammed (Peace Be Upon Him) they encountered Sheikh Shamil the Caucasian leader after that when they finished Hajj they travelled to Baghdad in Iraq where they visited many Islamic scholars and governors there they left Baghdad for Damascus then they returned back home to Algeria. The Emir and his father Muhieddine went for hajj for the second time and during their stay in Egypt they celebrated the Prophet Mohammed’s (Peace Be Upon Him) birthday. 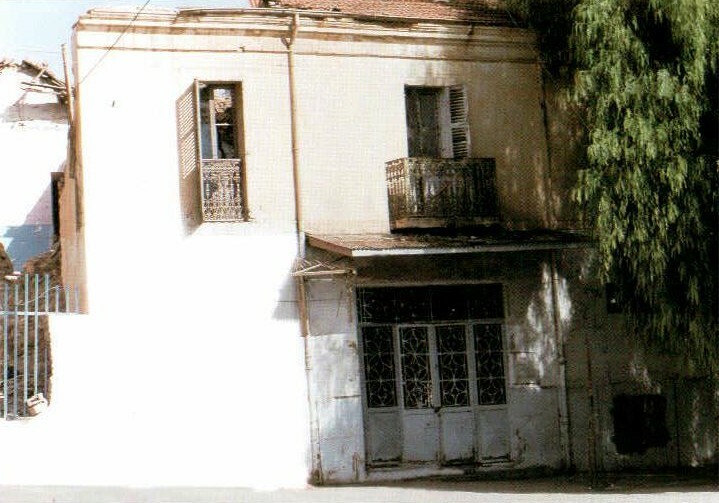 When they returned home to Algeria the Turkish authorities has finally allowed the Emir and his father Muhieddine to return to their hometown in Mascara. 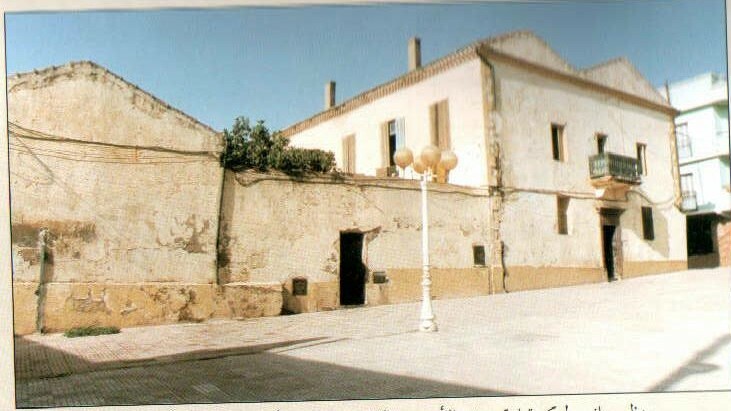 When they returned to Mascara in 1828 the people of the town were waiting in order to welcome them, so when they arrived they celebrated with people of the the town, Emir Abdelkader and father Muhieddine missed their family and people after two years of absence. The Emir was so interested in reading philosophy books like Plato, Pythagoras and Aristotle, also sometimes he used to read history books like Era of the Caliphs and Islamic empires.